Apart from being a popular resort destination, Marmaris offers you some of the best adventure tours you’ll ever find. 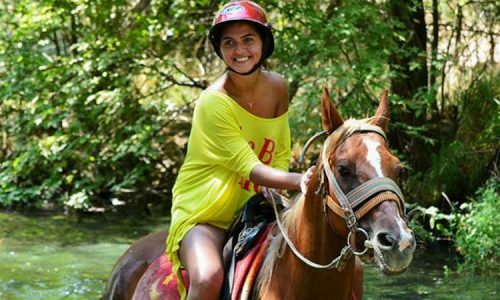 The Marmaris Diving Tour, Horse Safari, Quad Safari, Jeep Safari, Dalyan Tour, Buggy Safari, Semi Submarine Tour and the Rafting Tour have elements like nature, excitement, exploration, fun, and sheer adventure filled in them. The adventure tours are best enjoyed in groups of friends and relatives. Some of these tours are kids-friendly as well; you can enjoy them with your family and kids. 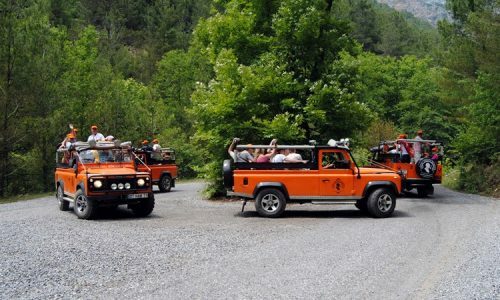 Our Marmaris Horse Safari, Quad Safari, Buggy Safari, and Jeep Safari are excellent opportunities to explore the stunning countryside around Marmaris. These tours run through rough terrain, water springs, muddy and dusty paths through the pine tree forests and the orange groves. Our staff guides you through the tours and ensures that you are always on track and never lose your way in between. Apart from sheer adventure and wholesome excitement, these tours are an excellent blend of many elements. The Dalyan Tour offers you an opportunity to visit the ancient Lycian rock tombs, the Mud Baths and the interesting Turtle Beach. 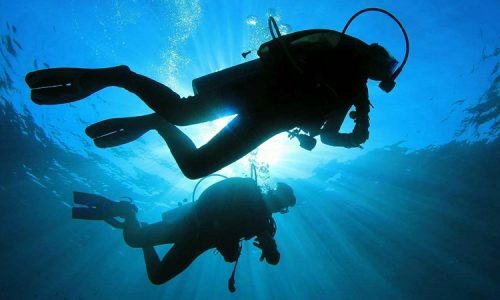 The Semi Submarine Tour offers you an excellent view of the world underwater and an opportunity to swim in some of the most serene locations on earth. 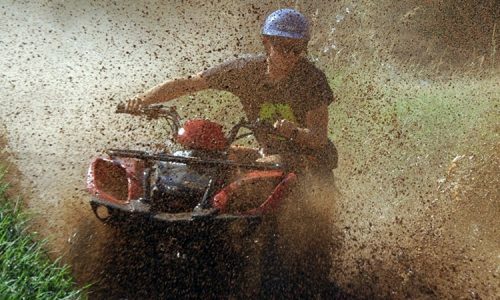 The Marmaris Adventure Tours challenge your spirit to explore and test your nerves at the same time! Our Marmaris Dalyan Tour, Semi Submarine Tour, Rafting and Diving Tours offer you with exciting opportunities of exploring and playing in the cradle of nature. 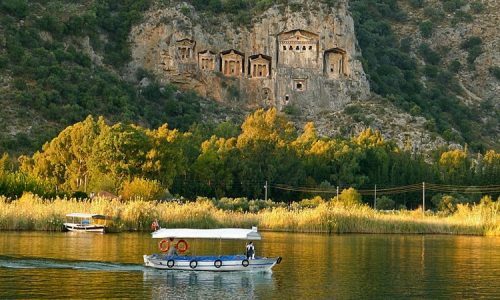 The Dalyan Tour is a daylong tour with an interesting journey on land and across the waters. 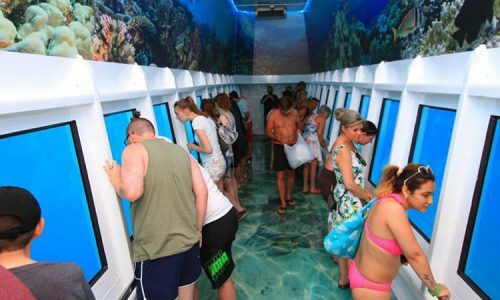 Explore the world of underwater in our semi submarine tour. 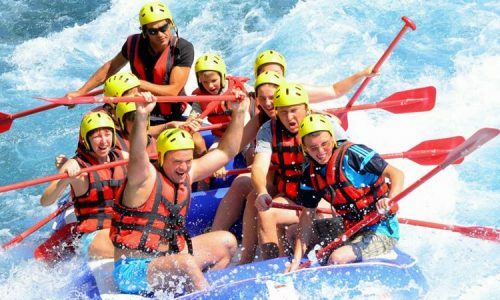 The rafting and diving tours are an exciting opportunities for those craving to experience wholesome adventure on their holiday. Each of these tours provides you with unique experiences to remember for a lifetime. Apart from offering sheer adventure and complete fun, we take care of your safety as our primary duty. We offer expert guidance and safety gears before beginning with these tours.